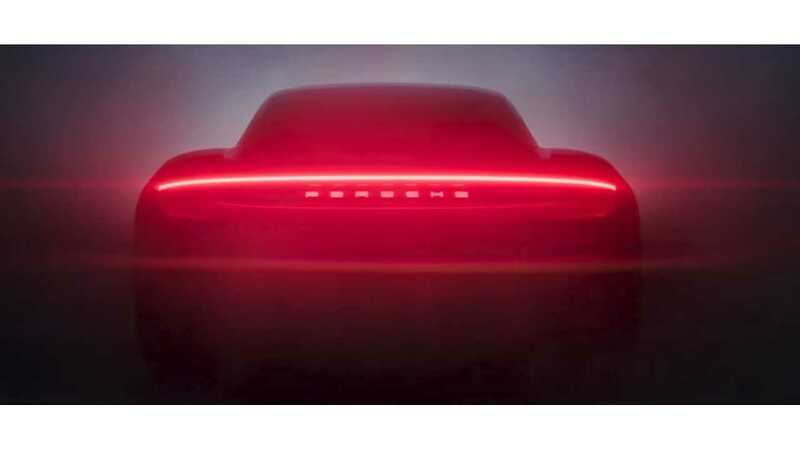 For the first time ever, Porsche is teasing the electric Taycan (previously known as the Mission E). Late last week, Porsche revealed that, in production form, the car we had previously known as the Mission E would take on a new name - Taycan. No new details were released at that time, nor are any specs presented in this video, but we do see the Taycan come into view. Which would put it in the $85,000 area, but nothing is official in regards to price yet.